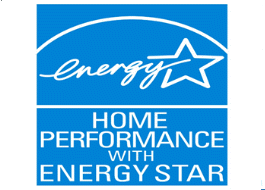 What's so Special About Trailblazer Energy Star Insulated Windows? 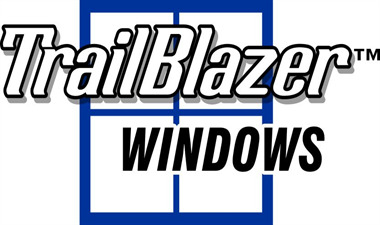 Affordable, Beautiful Insulated Windows Certified "Made in the USA"
Here are a few of the features that cause TrailBlazer™ insulated windows to be the best solution for your home. 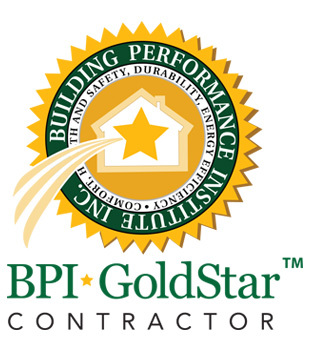 They were designed with the passion of BPI Analyst -- a building scientist that specializes in existing homes energy efficiency and a manufacturer that has been in business for over 30 years! Main-Frame Jamb Depth Dimension of 3 1/4"
Ask about our 12 months same as cash and other financing options. 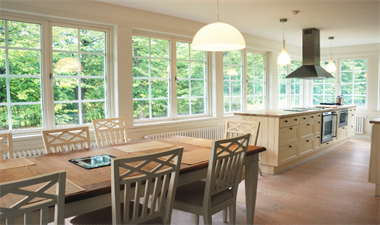 We have helped many families enjoy the comfort, beauty, and energy efficiency these windows afford! We love to demonstrate our windows and allow families to see the options. 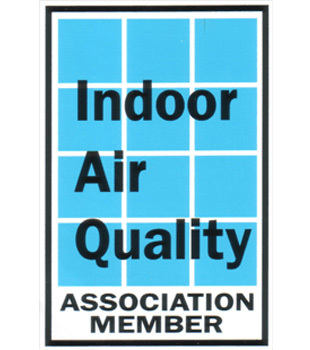 Our goal is not to just sell windows, but to educate and help families with the information it takes to make good decisions for their homes from energy professionals.